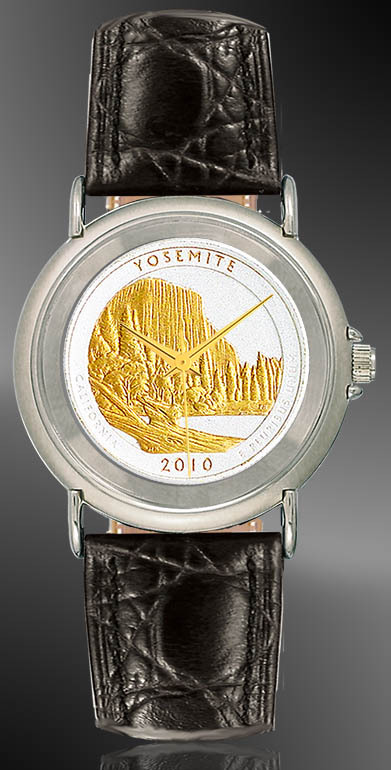 America The Beautiful Quarters Youth/Unisex size Coin Watch. Mintwatch timepieces give reliable, precision performance with minimal care. 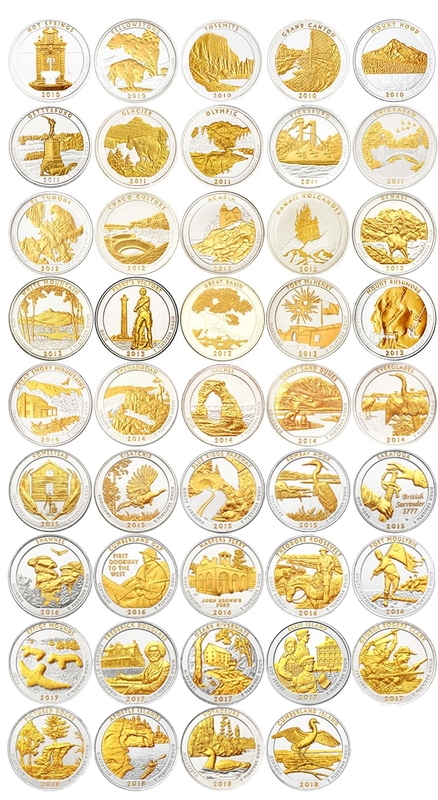 The dials are handpicked uncirculated US Mint issued coins and available in three distinctive finishes: silver-tone (silver plate), AureTone ™ (our extreme precision 24K gold accents on silver plate), and gold-tone (24K gold plate). Each is powered by a genuine Swiss quartz movement secured within a stylish and durable case. 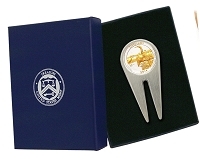 Lifetime warranty, numbered signet and certificate of authenticity. All 56 varieties available. Mintwatch timepieces give reliable, precision performance with minimal care. The dials are handpicked uncirculated US Mint issued coins and available in three distinctive finishes: silver-tone (silver plate), AureTone ™ (our extreme precision 24K gold accents on silver plate), and gold-tone (24K gold plate). Each is powered by a genuine Swiss quartz movement secured within a stylish and durable case. Lifetime warranty against defect, numbered signet and certificate of authenticity. All 56 varieties available.